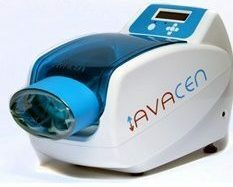 When you utilize Avacen therapy you will benefit in numerous ways. 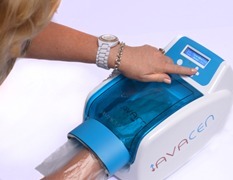 It’s non-invasive safety profile and FDA-Clearance for arthritis, muscular relaxation, muscle and joint pain and stiffness; among other related conditions, makes it great for those who desire relief without the use of pharmaceuticals. Check out our informative video!